A new year begins and as No Croutons Required enters its 7th year, it is time to announce some changes to this long running event. It is hard to believe Jacqueline and I have been hosting this event for so many years. A huge thanks to everyone who has contributed their inspired dishes over the years to help us make NCR a success. As far as I am concerned, you can never have enough recipe ideas for soups and salads. They are a staple on most tables and it has been a pleasure to share fellow bloggers' creations with our readers. 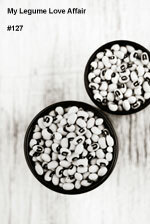 As regular contributors will know, the focus has always been vegetarian soups and salads, and up until now, each month there was a different theme. After some discussion, Jac and I decided we are going to make the event more general for 2014. Instead of specific themes, we are going to open it up to any soup or salad that is suitable for vegetarians so that it is easier for cooks to participate each month. 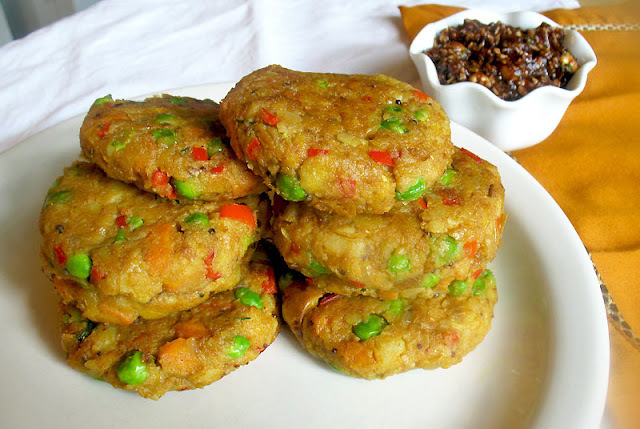 There is no restriction on the ingredients used in your dish and any type of cuisine is welcomed. Link back to this announcement and my blog as I am the host this month. Add your post using the linky tool at the end of this post by the 20th of this month. Only one entry per blogger please. And now for the winner of last month's festive photo challenge. There were three winners, but first place goes to Camilla of Fab Food 4 All. 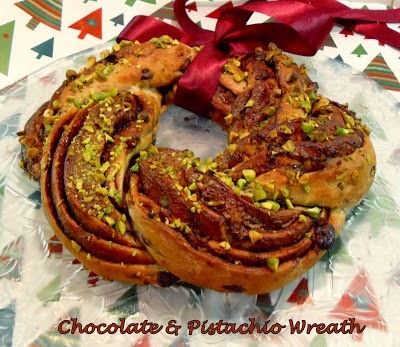 She submitted this creative and certainly delicious Festive Chocolate and Pistachio Wreath. Congrats Camilla. I'm looking forward to all the healthy recipes this month. Your support is always appreciated Johanna. Love your creations. Looking forward to round-up. 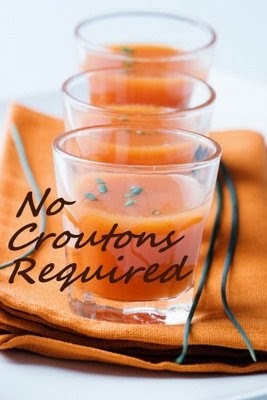 I just submitted vegetable soup using slow-cooker or crockpot.